LingoTrans is a pioneer in providing the best language translation services. Our forte lies in providing the finest professional language translation services and certified translation services. 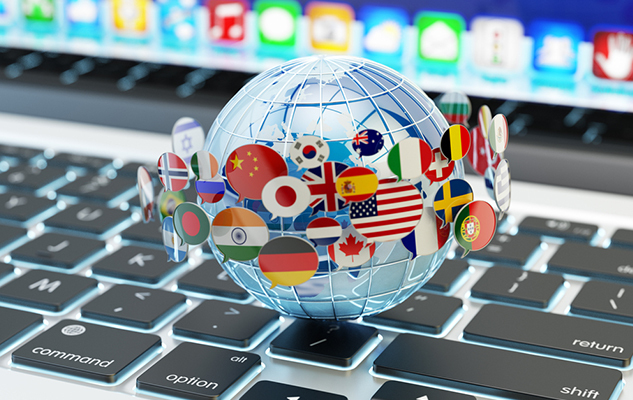 In addition to this, we also provide foreign languages translation services that are effective and accurate. We are very well-known as a highly professional translation company and are revered by clients spread all over the world. Lingo Trans provides professional translation services for cultural or artistic works such as short stories, dramas, fiction, essays, biographies, novels, poems, scripts and journalism.